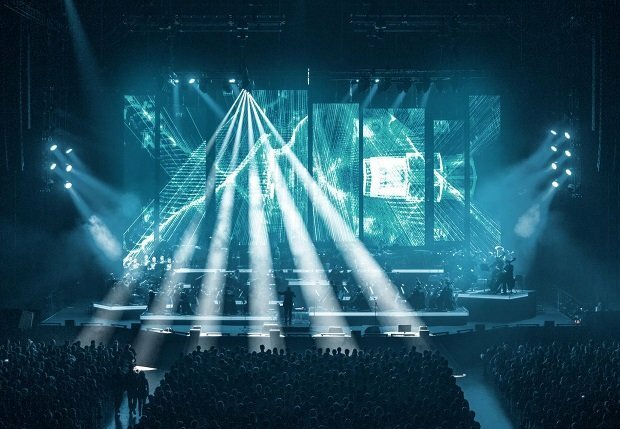 The latest touring show from Hans Zimmer, The World of Hans Zimmer – A Symphonic Celebration, is set for the UK this spring. Due to popular demand a second London date has been added and the touring orchestra will return to the capital on Tue 26 Nov for a night at the O2 Arena. Tickets for the show go on sale at 10am on Fri 15 Feb. Though Hans Zimmer will not be present he has crafted a show that showcases his greatest works from the likes of Rush, The Dark Knight, Pirates of the Caribbean, Hannibal, The Da Vinci Code and many more. Hans Zimmer's soundtrack conductor Gavin Greenaway leads the symphony orchestra through a symphonic celebration of the world famous composer's work with complementing visual projections of film sequences that recreate each cinematic world. Tickets for The World of Hans Zimmer at London's O2 Arena go on sale at 10am on Fri 15 Feb. Remaining tickets for all other dates are on sale now. One of the most prolific film music composers of our time, Hans Zimmer entrusts his soundtrack conductor Gavin Greenaway to showcase his work in this UK tour.